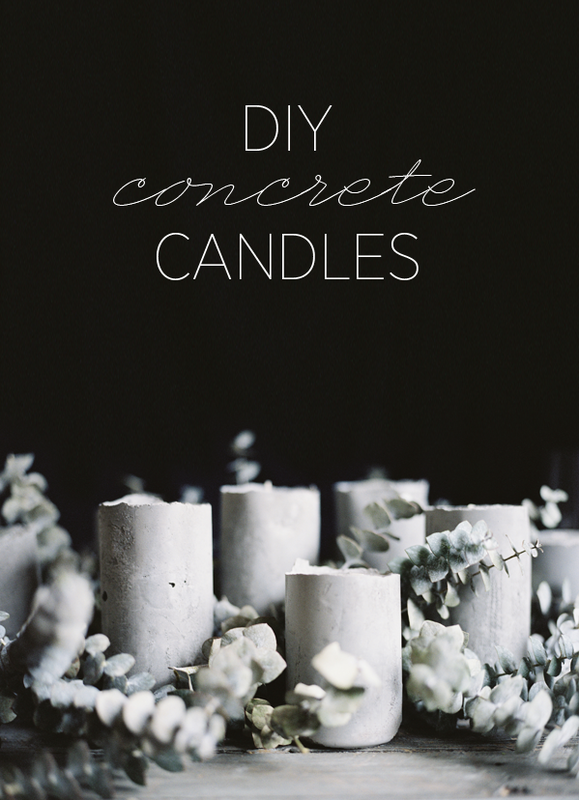 This is a great one to keep – diy concrete candles! Loving the look of these smooth, minimal concrete towers that hold a small candle on top. 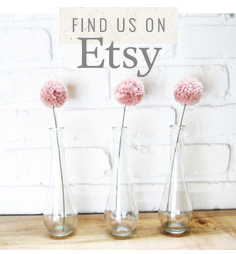 The tutorial shows embedding the candles while the concrete is still wet, which could possibly then allow the melted wax to be removed and the concrete towers to be saved for later use! Enjoy. Find the full tutorial here!